Rule Your Migraine The Functional Medicine Way! 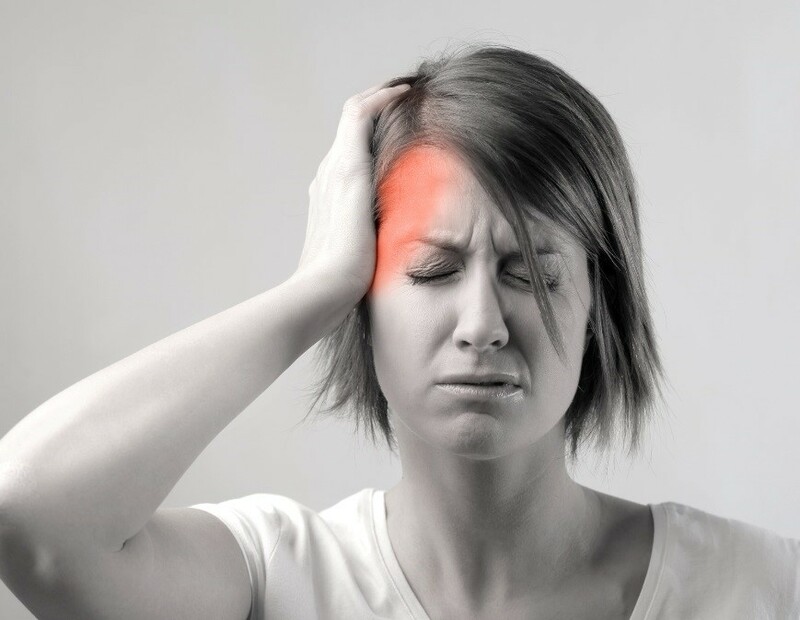 Migraine is one of the most debilitating chronic health care disorders. For far too many, it is an everyday occurrence. Often these people go from healthcare provider to healthcare provider without finding lasting relief. The key to migraine treatment lies in identifying the underlying mechanism of onset and developing a unique, personalized treatment plan for that person. However, there are many mechanisms and variables to consider. In this post, I will discuss one of the most misunderstood and largely underdiagnosed mechanisms – vestibular migraines (VM). One proposed explanation is parallel activation of vestibular (inner ear) and cranial nociceptive (pain) pathways. Sensory fibers from the vestibular system (inner ear) converge with several brain areas that play an important role in modulating the sensitivity of pain pathways. Sensory fibers are also involved in the formation of anxiety responses, explaining some aspects of the comorbidity of balance disorders, anxiety, and migraine. Various studies have shown increased vestibular excitability in migraine patients. This increased excitability is linked to increased motion sensitivity, even motion sickness; and reduced perceptual thresholds of dynamic head movements. Vestibular rehabilitation training is effective in VM patients as an add-on treatment to medical therapy or as a stand-alone treatment option. The goal of treatment is to re-establish appropriate sensory integration within this system as it relates to the patient’s condition. At Functional Endocrinology of Ohio, we use cutting-edge diagnostic equipment and in-depth physical examination to find the appropriate intervention for each unique patient case. Dieterich, M., Obermann, M., & Celebisoy, N. (2016). Vestibular migraine: the most frequent entity of episodic vertigo. Journal of Neurology, 82-89. Retrieved July 10, 2017, from https://www.ncbi.nlm.nih.gov/pmc/articles/PMC4833782/. Previous PostReading is #1 Thing that the Most Successful People in the World Do! How You Can Get These Benefits When You Really Do Not Like to ReadNext Post3 One-Tank Trips That Will Help You Unplug and Unwind for a Happier, Healthier You!